Good news for GitLab users! 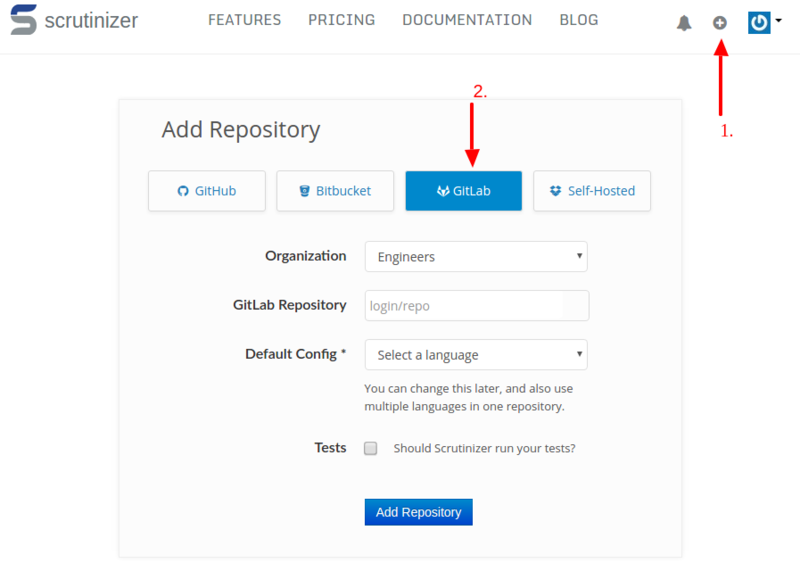 We are happy to announce that now Scrutinizer also supports GitLab repositories - be that self-hosted on your own instance or on gitlab.com. Like for GitHub and Bitbucket, each time you push a commit or create a merge request, an inspection will automatically be triggered and the status communicated back to GitLab. In our documentation, we have some more details about how to set-up your GitLab instance.